There are a lot of factors that you will want to keep in mind when it comes down to finding agencies that provide exceptional home health care in National City, California. This is because there are many different kinds of home care agencies out there and not all of them are made equally. Some are going to offer different services, some are more affordable, and some will accommodate you better. To ensure you can find an agency that can meet your needs, you will want to do some research. One of the most effective options at your disposal is online reviews. These are reviews written by individuals who have experienced the services and care being offered first hand. They offer valuable insight that can help you decide if that agency is offering what you are looking for or if it is better for you to continue your search instead. These reviews tell you a lot from the quality of care to the kind of services you can expect, so it is well worth your time to check them out. 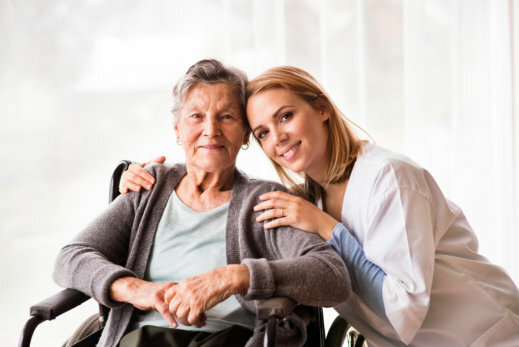 In order to find a home health aide that can help you, it is important to assess your needs. This is because every agency is different and they are all going to offer different kinds of services. For this reason, it is important to know what you need. This will make it easier for you to find a suitable agency and it can save you a lot of time. Another factor that you will want to keep in mind when you are looking for a good home care agency is the kind of schedules they offer. Some agencies offer around the clock services, while some only provide services during particular times of the day. Both can be helpful but it is important to know what you need. Those are just a few of the many factors that you will want to keep in mind when you are looking for a good home care agency. If you would like to find out more about locating a suitable agency or if you would like to find out more about what we can do for you, please feel free to get in touch with Healthwise Home Health Care, Inc. for more information anytime. This entry was posted in Home Health Aide and tagged Home Care, home care agencies, online reviews. Bookmark the permalink.